Men's Patterned Cotton-Blend Low-Cut Sport Socks - 24 Pr. Just $14.99! You are here: Home / Great Deals / Men’s Patterned Cotton-Blend Low-Cut Sport Socks – 24 Pr. Just $14.99! Men’s Patterned Cotton-Blend Low-Cut Sport Socks – 24 Pr. Just $14.99! Fantastic Price – Just $0.62 per pair! 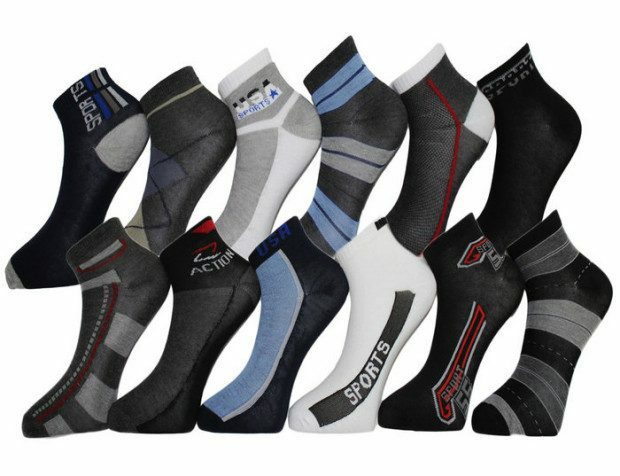 Order the Men’s Patterned Cotton-Blend Low-Cut Sport Socks – 24 Pr. Just $14.99!